We’re rounding out this week’s foursome of Golf Channel Academy videos with a putting tip from Kelly Plantation’s Rob Strano. 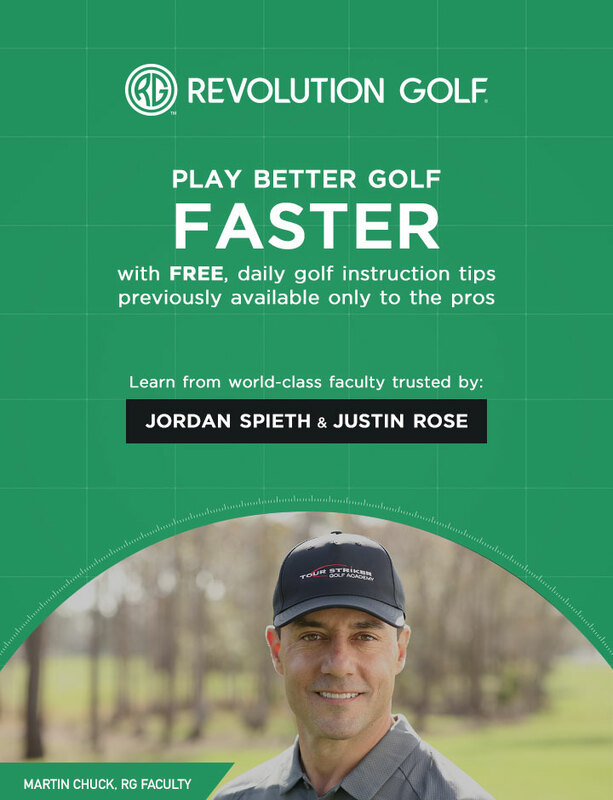 Do you struggle with hitting putts the perfect speed? It turns out you can use your shoes to dial in perfect-speed putts. To learn more, watch this video now!